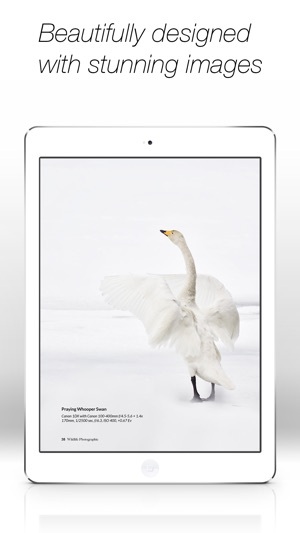 DOWNLOAD OUR SPECIAL ISSUE COMPLETELY FREE! 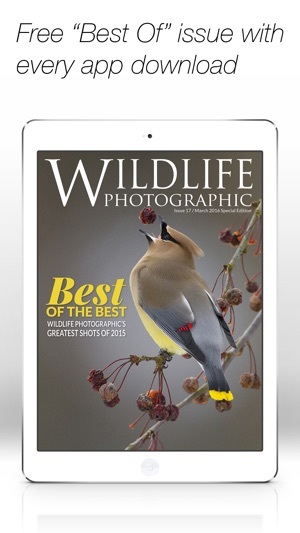 ***** Wildlife Photographic is one of the best photography magazines I have ever had a chance to review. The photographers are extremely successful in inspiring through communicating their passion. A fantastic find! 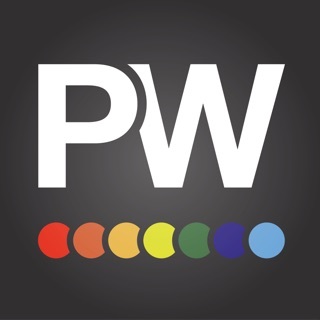 The above quotes are actual 5-star reviews from Wildlife Photographic readers across the globe. Would you like to improve your wildlife photography? Perhaps you are thinking about starting out in this fantastic and rewarding form of photography. 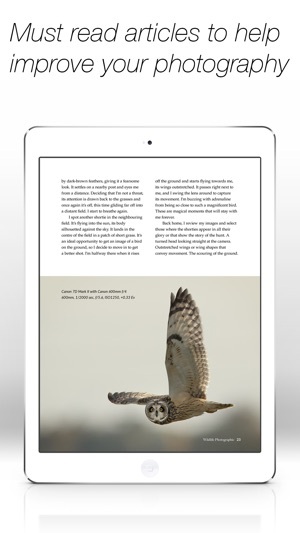 Wildlife Photographic is your bimonthly magazine dedicated to wildlife photography. Providing tips, tricks and inspiration to photographers, while enjoying the amazing beauty of wildlife across the globe. Thanks to Apple's amazing newsstand platform, we can feature not only great articles, but also video and interactive content as well. Viewing magazines has never been so enjoyable! While our main focus is on photography, at Wildlife Photographic we love and respect the animals we share our planet with. With this in mind, each month we put the spotlight on different nature conservation organisations working to preserve wildlife and their habitats. 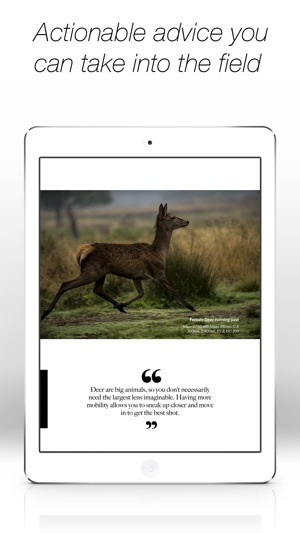 If you love wildlife photography then this is the magazine you want to get! The articles are well written and the accompanying images are beautiful to look at. I love this magazine! The images are beautiful and the articles are interesting as well as informative. It's the only magazine I'm reading right now and I always learn something about animals and photographing animals from each issue. I read an article on black and white photography in this magazine and immediately bought two issues. Great stuff!